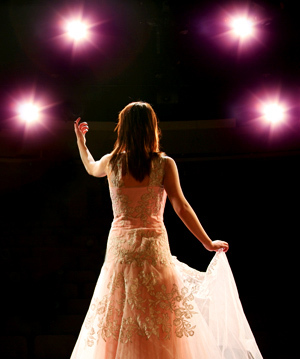 Find your inner Broadway with a Musical Theater Class at CSB. Classes combine the three disciplines of Acting, Singing and Dance to help you develop a ‘triple threat’ of skills. The class focuses on proper vocal training, acting and a Broadway style of dance in a fun and exciting performance environment. The course will teach students proper audition etiquette and each student will develop their own individual audition piece for future use. The price is $65 per month for a one hour class and $105 per month for two hours.per week .